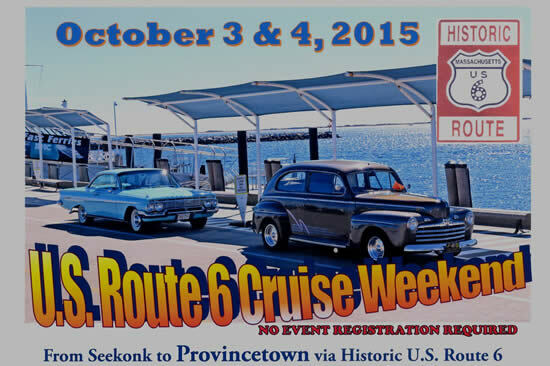 The U.S. Route 6 Tourist Association is a Not-for-profit IRS 501 (c) (3) "Public Charity". 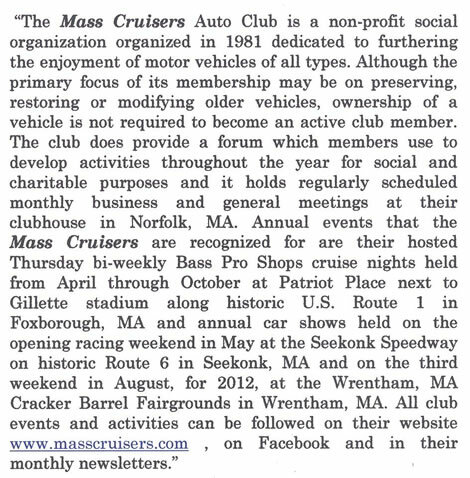 NOTE: Anyone interested in the position of Executive Director for the Massachusetts U.S. Route 6 Tourist Association should contact one of the above. This could be considered a casual position since there are no set hours. We are all volunteers, either retired or keeping our day jobs. However, we do cover general expenses. Our programs are serious, and our activities are educational, fun and family oriented. We would welcome inquires from retired individuals and college students. 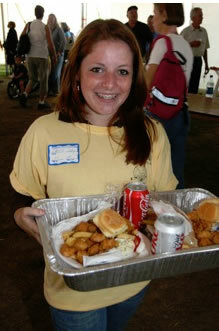 In the past we have arranged for college students (Interns) to receive class credits for their time. wife Evanne with their Little Deuce Coupe. 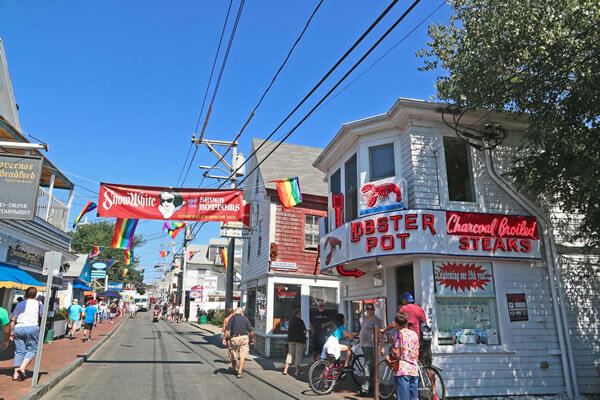 Provincetown: Cape Cod�s Most Popular Vacation Destination! 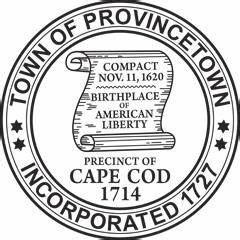 - Provincetown Chamber of Commerce, Inc. 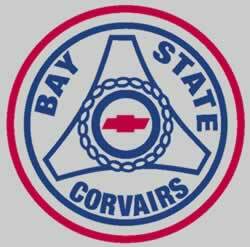 Call ahead or visit our web site to confirm hours. 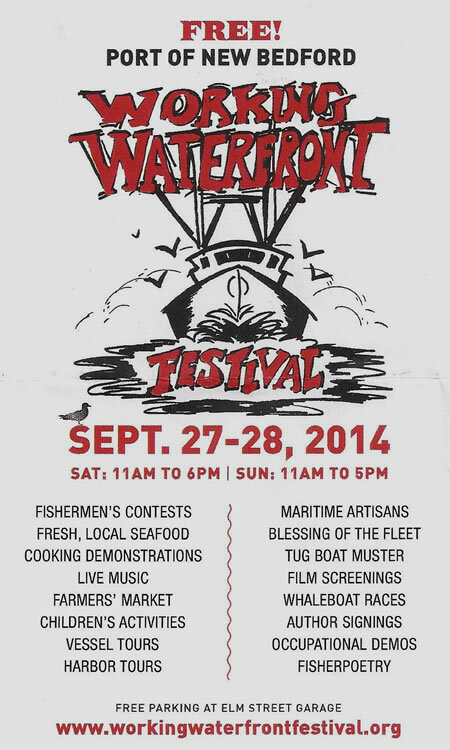 Learn about all the special events and activities for adults and children. 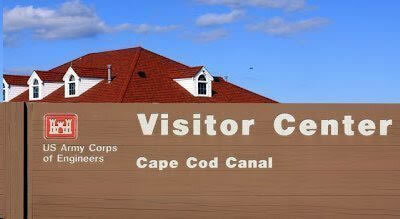 Located along the banks of the Canal by the Sandwich Marina and the US Coast Guard Station. 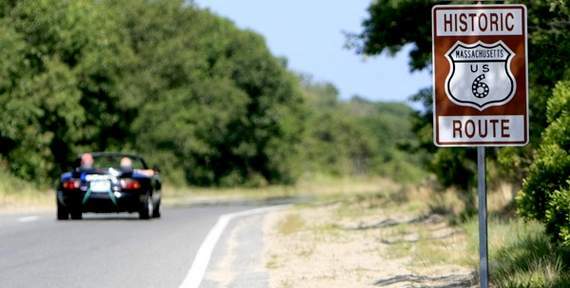 U.S. Route 6 Charity Run - For the Kids! an overall distance of 3,652 miles. For now turn on the sound and enjoy Malerie's blogs. 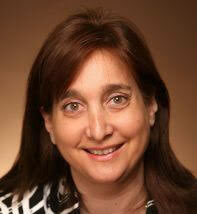 Malerie Yolen-Cohen is a professional travel writer and a member of our Association. She is also one of our official Ambassadors at Large. Remember, Aprylle is running from west to east, and that Malerie was driving from east to west. This view of Commercial Street in Provincetown looking West is a (possible) portion of the original (historic) alignment of the Grand Old Highway. The picture best depicts the Mission of the U.S. Route 6 Tourist Association; Cultural Preservation and Economic Development. 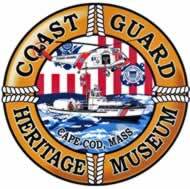 "Working to Preserve our American Heritage"
Cape Cod Cruise down "Memory Lane"
2014 Route 6 Provincetown Town Cruise Weekend from John Buchanan on Vimeo. Send me some interesting pictures via an email and we'll post them on our web site. 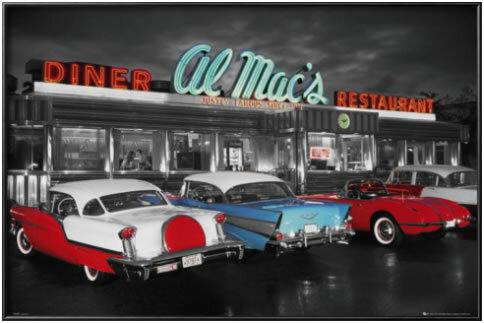 The Board of Directors will select the best two pictures and send the photographers one of our vintage California signs from the westerly end of the Grand Old Highway. Photo credits will be provided. 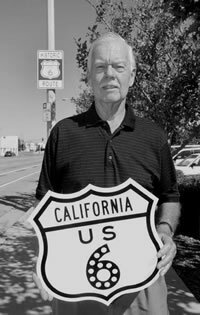 holding one of the vintage CA Route 6 highway signs. Be sure to include your name, address, date, location and a short description about the picture(s). If you are not a member, click MEMBERSHIP and join the Route 6 Team. You can email the Application a pay for your membership using Donate at the top of our Home Page. Money received from Memberships will be used to help support our Student Internship Programs. A May, 1657 deed signed by Nobscussett chief Mashantampaine handed over to English settlers Anthony Thacher, John Crow, and Thomas Howes most of the land in northern Dennis and Yarmouth - pretty much everything you see as you drive along Route 6A from Barnstable to Brewster. The Nobscussets were then relocated to a reservation in the vicinity of Scargo Lake, known to the Native Americans as Nobscusset Pond, where today an ancient burial ground holds the mortal remains of that now extinct tribe. There are no stones to see, only a plot of land encircled with a granite and iron fence, and a plaque that identifies the spot as �The Burial Ground for the Nobscusset Tribe of Indians.� The tribe�s 17th-century Sachem, Mashantampaine, is buried here. 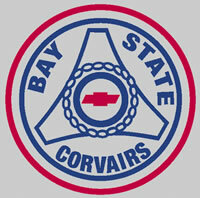 The people of the area today known as Cape Cod were engaged in beaver skin trade with both England and France. In 1614, English Captain Thomas Hunt captured over 20 Nausett (the Nobscussett Indians were part of the Nausett confederation) and Patuxet Indians, brought them to Spain, and sold as many as he could into slavery. The captures outraged the Indians and they stopped the trading. In 1618/19, a plague killed most of the Nobscussett. Possibly, the burying of the dead from this plague marks the origin of this Burial Ground. The Nobscussett was the first tribe to meet the Mayflower Pilgrims. The Pilgrims had come ashore looking for food and found bushels of corn that the Nobscussett had left as an offering for their ancestors. The Pilgrims took as much of the corn as they could before the Nobscussett were able to get them out of the area. Years later, the Pilgrims returned to the Nobscussett. The Pilgrims began converting them to Christianity, and the Nobscussett became one of several tribes in Massachusetts that became known as "Praying Indians". 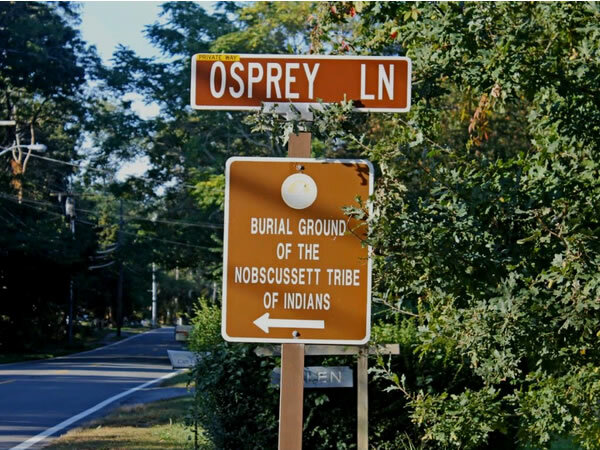 In 1793, the Nobscussett Indians were all killed by neighboring Indian tribes. The Town of Dennis voted to fence in this burial ground in 1828, and have been maintaining it ever since. There is a hedge-lined trail from Route 6 to the Burial Ground. Looks like there will be a great opportunity to catch the ship sailing through the canal to the Mass Maritime Academy from July 23-24 and for some great U.S. Route 6 picture taking of the ship passing under the Sagamore Bridge. What is the Cape Cod Hedge? a U.S. 6 and State 28 highway roundabout. The spawning season for herring is in full gear as many waterways spanned by US Route 6 (6A) here in Massachusetts are supporting a number of very active herring runs. This is one of our ancient natural traditions so long an attraction to curious folk in these parts. 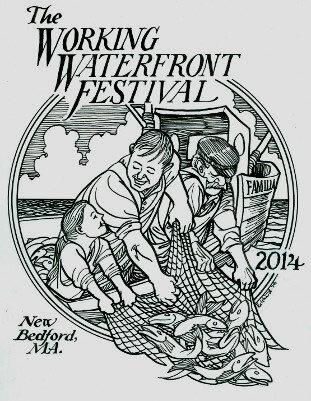 Herring and the blooming of daffodils coexist during this southern New England rite of spring. 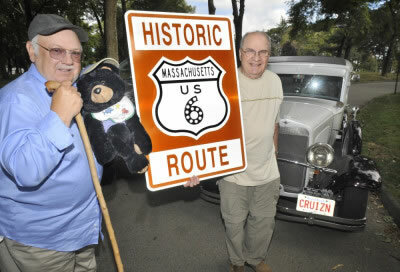 Don Doucette, Executive Director of the Massachusetts U.S. Route 6 Tourist Association and John Buchanan who is with the Mass Cruisers Auto Club. 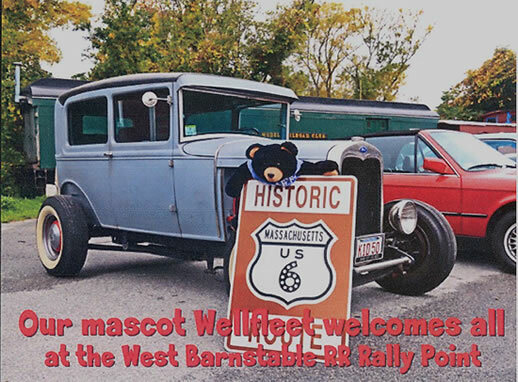 Also, meet "Wellfleet" the bear, the official mascot of the MA Tourist Association. 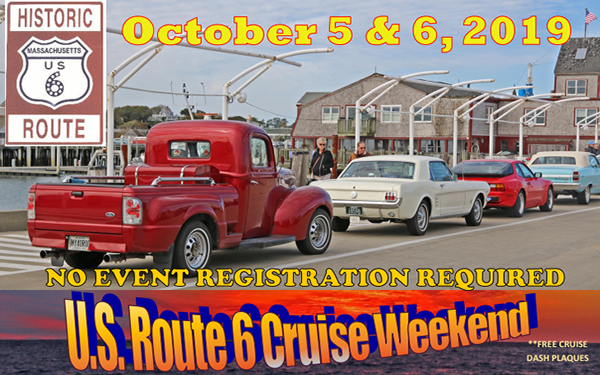 "The inaugural U.S. Route 6 Providence to Provincetown Cruise Weekend on October 6 & 7 had exceptionally nice autumn weather despite many weather forecasters predicting gloom. Although that may have prevented some from chancing a 118 mile cruise to PTown, over 200 did show up at the Province Lands Visitor Center in Provincetown to claim their commemorative dash plaques provided courtesy of Factory Five Racing as well as a signed farmable certificate of participation from Bob Bramwell who was manning the PTown Rally Point with his wife Linda assisted by Ron Churchill. 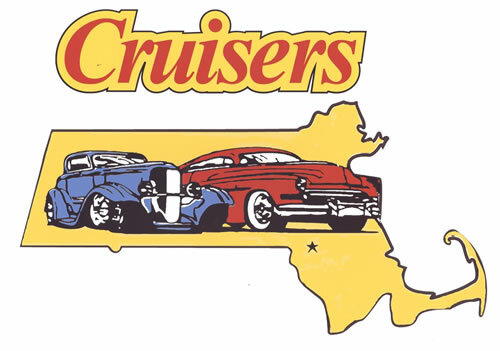 Massachusetts U.S. Route 6 Executive Director Don Doucette was blown away by the response for this first time cruise event which is attempting to place this beautiful stretch of highway on every auto enthusiast�s annual event calendar. Author Joe Hurley, who walked the entire length of Route 6 from Provincetown to Long Beach California and his wife Pat also made the cruise together, a first for them also, autographed copies of his newly released book, �10 Million Steps on Route 6�. There was one glitch with the Buzzards Bay RR Station Rally Point having to be scratched at the last minute due to a double booking issue, but Jeff Clark's West Barnstable RR Station Rally Point and the John Remedis & Patti Lloyd Centerville Visitor Center Rally Point coverage saved the day for us. 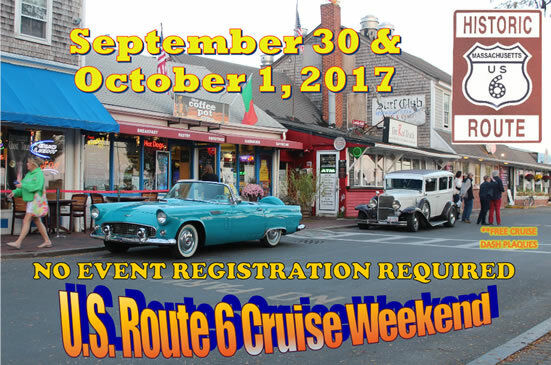 If you missed this year�s cruise, it will happen again next year on the first weekend in October. And remember, �You�ll Get Twice the Kicks on Route 6�." 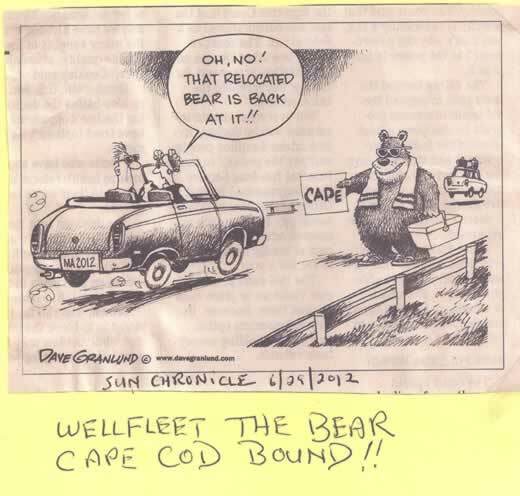 Could this be Wellfleet the Bear? New! Mileage Signs are UP! 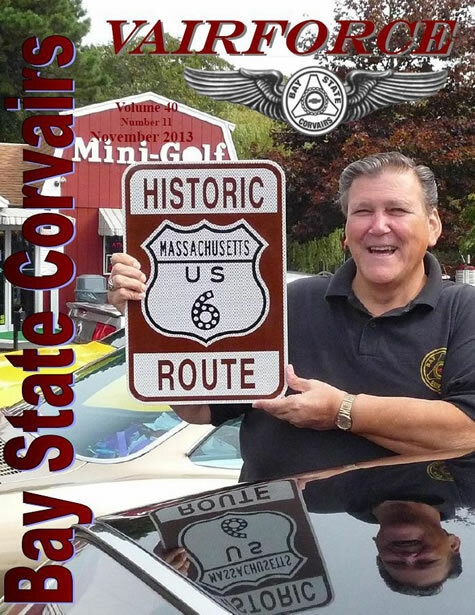 How about giving one of our large Massachusetts Historic Route 6 signs. For a $150.00 donation which will be used to help support our student internship programs you will receive an official 2 ft. X 3 ft. highway sign as shown below. These are beautiful signs with the diamond reflective surface. For a $50.00 donation you can receive one of the smaller street signs. Tax deductible as permitted by law. 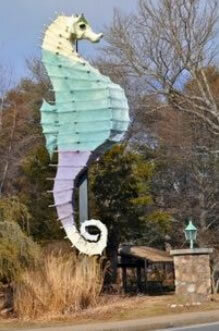 The sign in the above picture is located on Cape Cod outside of the Town of Provincetown, Massachusetts. 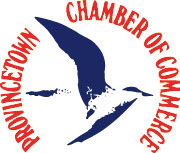 Welcome to the Provincetown Chamber of Commerce!! 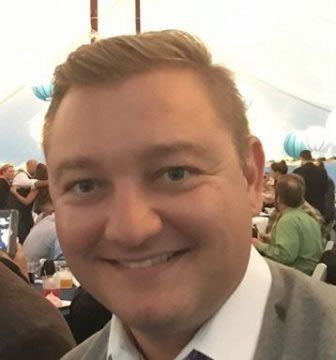 Meet Don Doucette our Executive Director of the Massachusetts U.S. Route 6 Tourist Association, a state division of the National Association. 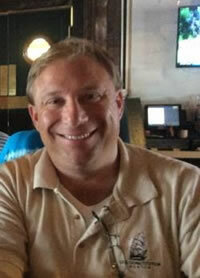 As Executive Director, Don Doucette brings his lifelong energies and interests to the fore. Don has explored New England through the avocation of day tripping for many years. Recently, Don along with wife Nancy, have visited all 351 incorporated municipalities represented within the Bay State. Don has seen the many moods of his native Commonwealth from various angles and it is no wonder that when Don was enlightened recently with the existence of the U.S. Route 6 Tourist Association that Don found a new opportunity for local exploration and inspiration. 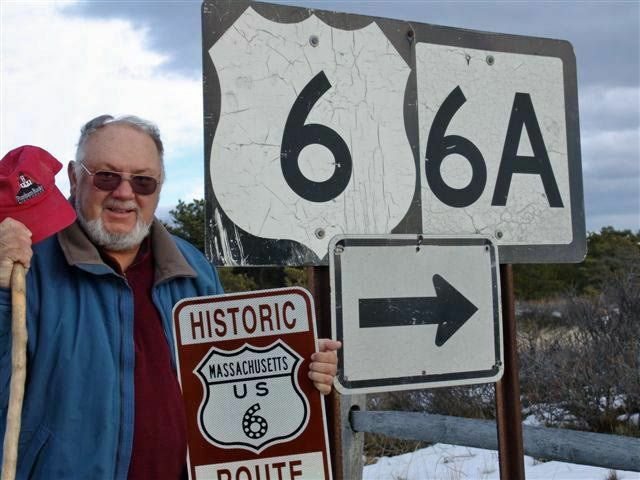 For Don, any section of Massachusetts U.S. Route 6 is only a day trip away. And so, he and Nancy are presently exploring and getting to know better their own Massachusetts U.S. Route 6. As responsible neighbors, Don and Nancy are realizing that Massachusetts U.S. 6 is "in their backyard" and as a result, Don invites you all over for a visit. 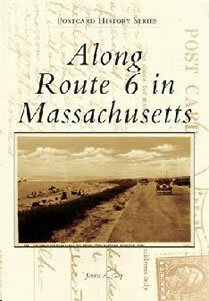 He wishes to share the many resources of Massachusetts U.S. Route 6 with those who are so inclined. 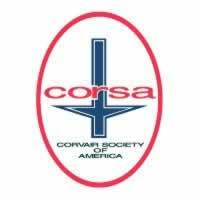 Don hopes for a local organized core group – a Massachusetts Division of the National U.S. Route 6 Tourist Association. 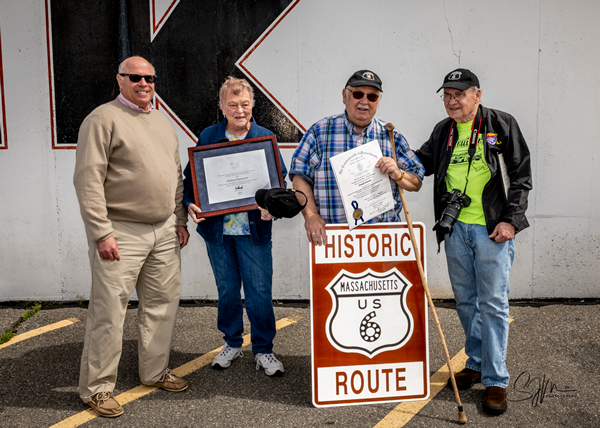 Please get involved through your memberships and bring your energies, talents and experiences to the total U.S. Route 6 preservation movement – old U.S. Route 6, the Grand Army of the Republic Highway. It's worth preserving and worth promoting as a valuable National cultural and economic resource. 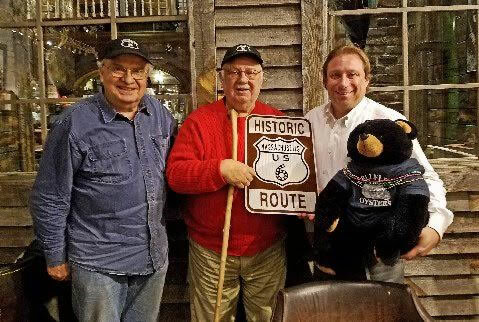 The U.S. Route 6 Tourist Association is a Not-for-profit IRS 501 (c) (3) "Public Charity" Corporation dedicated to the economic development and cultural preservation of inner cities, small towns and rural communities located along all 3,652 miles of the Grand Old Highway. NOTE: We are currently all non-paid volunteers, either retired or keeping our day jobs. Some of our student interns have worked their way up to the position of Executive Director. The Association covers all expenses related directly to Association activities. 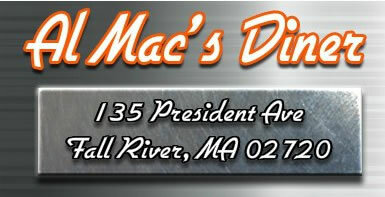 Click here to return to the Massachusetts map page.